Happy “Back To The Future” Day! 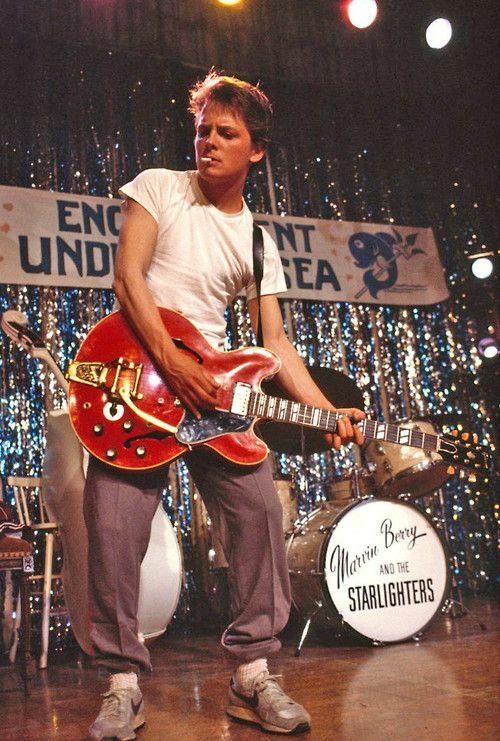 Thanks Marty McFly for teaching me how to be an original badass. Too bad it’s 2015, and we still don’t have hoverboards. But hey, I’ll keep dreaming.